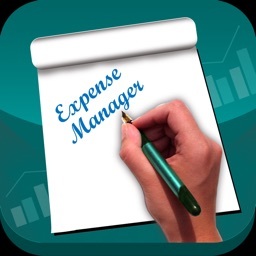 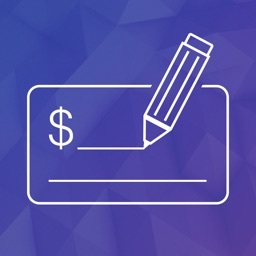 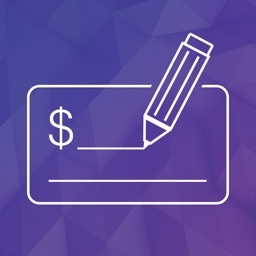 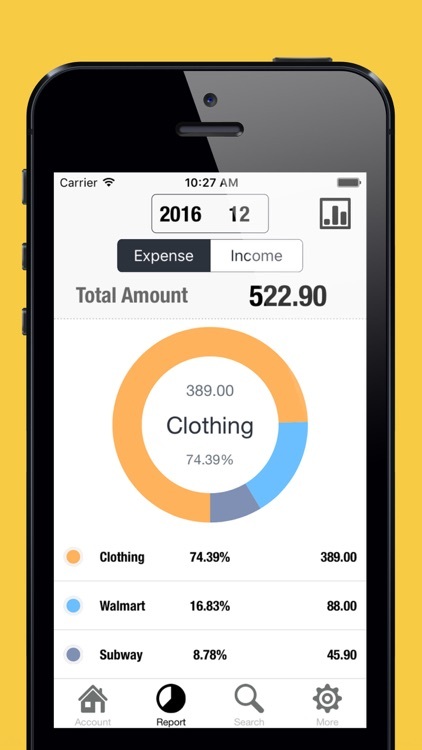 If you are looking for the best personal finance application, this is the app for you! 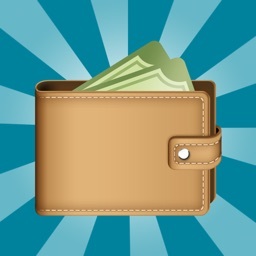 SpendingTrackerLog helps you to track your income and spendings. 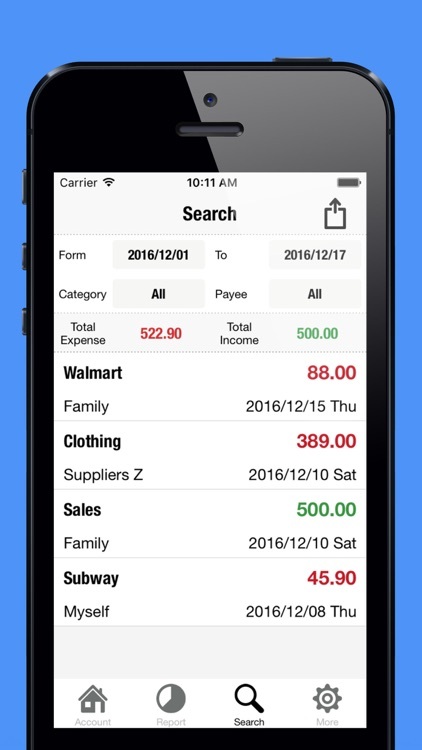 You can add transactions under different categories, such as income, food, shopping. 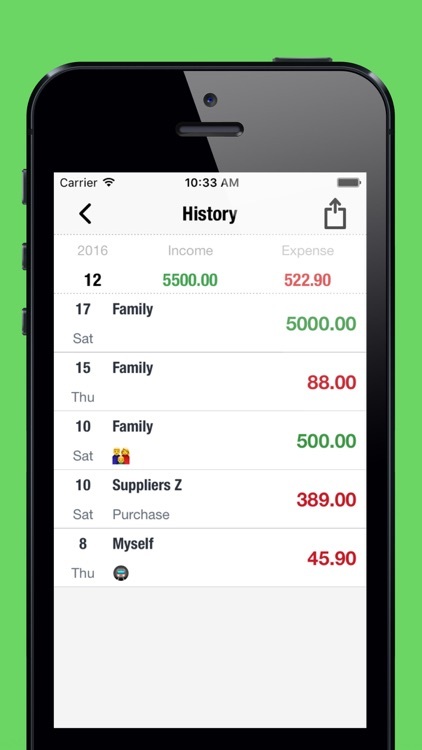 Summaries for today/week/month/year are displayed right at home page. 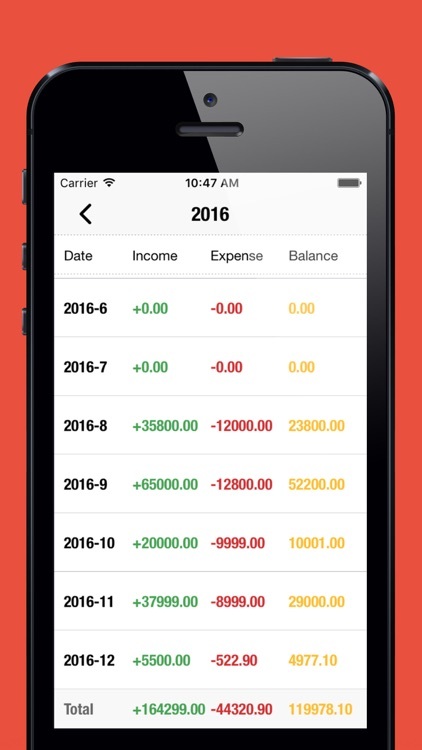 You can view detailed report for each month in beautiful graphs and find transaction easily through search. 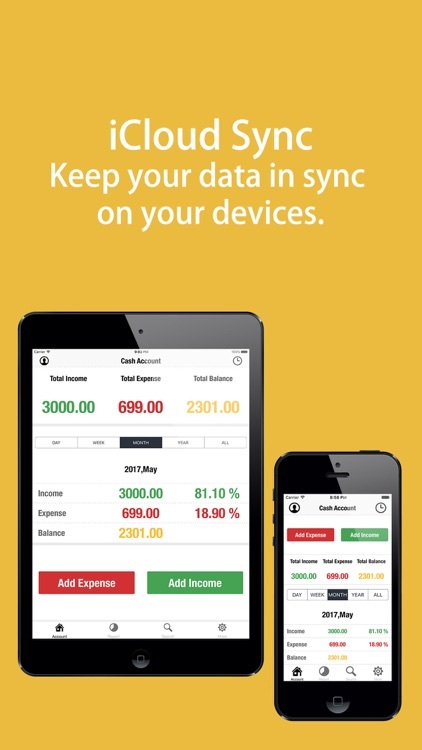 Try it yourself to see more features!